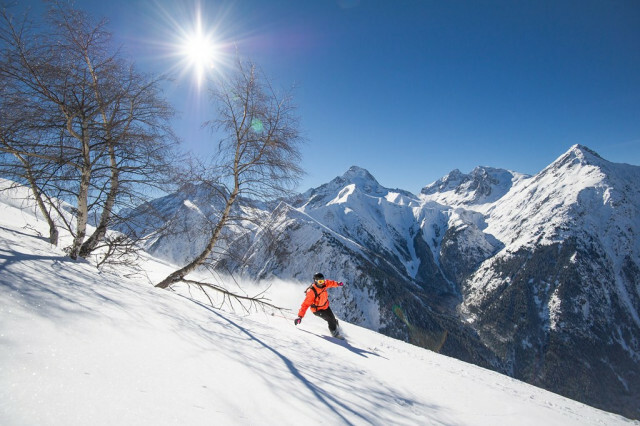 Les 2 Alpes offers a multitude of mountain activities that may be reserved directly online. You will find great offers and formulas for ski or snowboard lessons as well as equipment rentals. 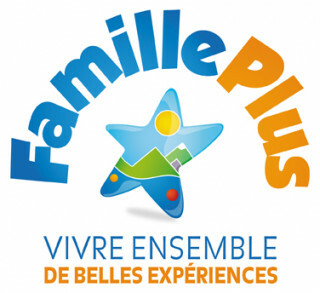 Group ski lessons, ESF snow activities for children, lessons + 1-week Skipass, Beginner's ski pack, equipment rentals for children and adults…It's easy to reserve your activities in Les 2 Alpes online for every member of the family! Our reservation platform is easy to use and allows you to choose the type of class, as well as the school and the range of material that you expect. Some very good reasons to take a refresher lesson for snow sports or to give your children a good start on the slopes in total safety. Les 2 Alpes has a multitude of activities to enjoy with family, friends or as a couple: snowmobiling, sledding, sleigh riding, paraglide lessons…Enjoy a wide choice of activities at the best rates thanks to our multi-activities card.